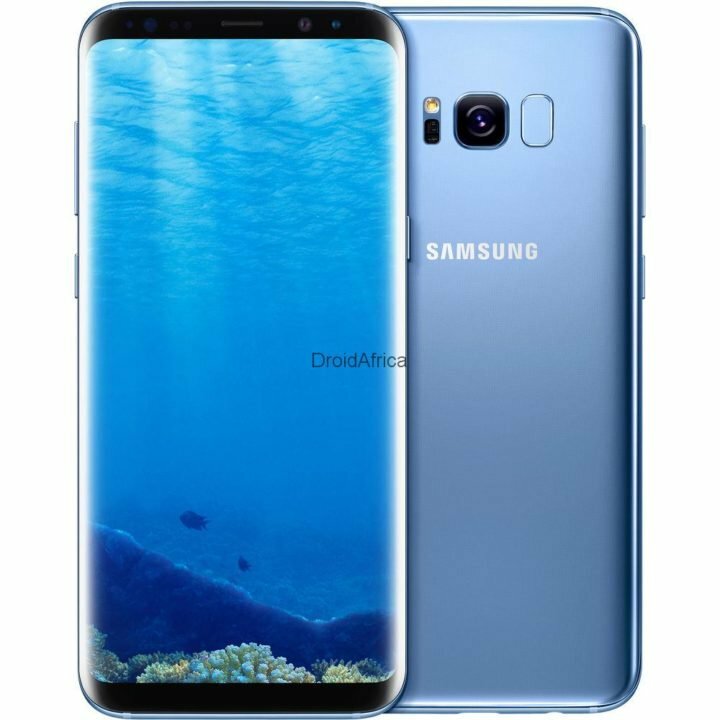 If you own a Samsung Galaxy S8, then it is important to note that Samsung have temporarily suspended Galaxy S8 Android 8.0 (Oreo) Update due to unknown bugs. In a statement to Sammobile, Samsung confirmed that it has indeed stopped the roll out of Android 8.0 (Oreo) update for the phone, due to unknown bugs causing unexpected reboots to some units of the Galaxy S8. Android 8.0 update for the S8 was in beta for quite some time, and had just started rolling out to members of the beta program last week before it rolled out to non-beta devices earlier this week. However, and of course for the good of the S8 owners, Samsung has apparently canceled the Galaxy S8 and S8+ Oreo update without any possible explanation. According to SamMobile, the Android Oreo update for the Galaxy S8 and S8+ with G950/G955-FXXU1CRAP Android 8.0 firmware files is no longer available for download on Samsung’s servers. Since there is no explanation from Samsung, we expect there might be some unresolved bugs that needed to be fixed. With the update already reaching to a handful of devices, the users who updated to Oreo might be facing some issues. These are some of the regions where the current updates have already been rolled out: Turkey, Norway, the UAE, India, Belgium, Germany, France, Poland and others. 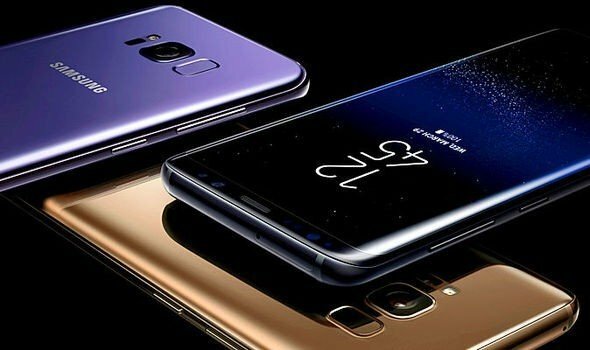 According to the report from Sammobile, Samsung is said to be working on a new version which should be out pretty soon.